The best thing is when you didn't expect anything, you'll get something. 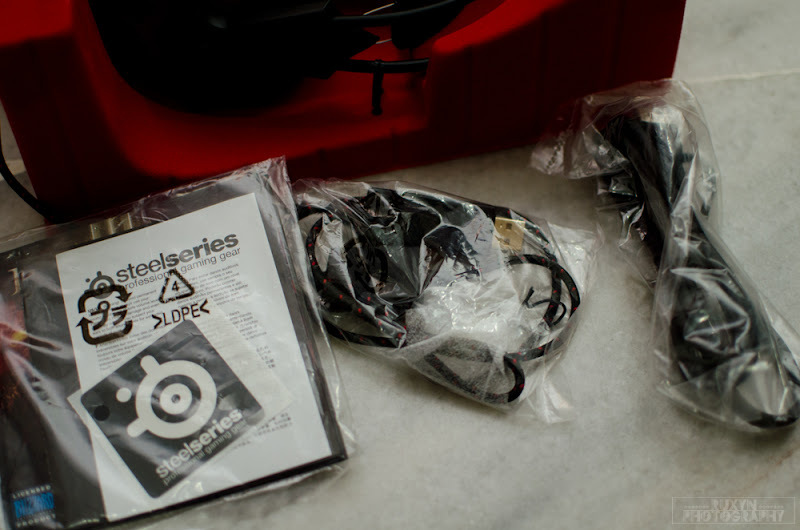 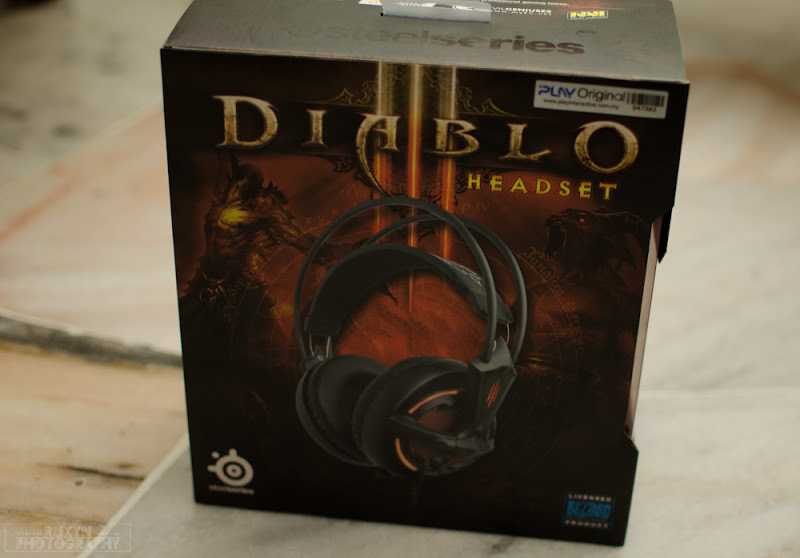 This is a gaming headset compatible with Mac OS X and Windows. Clean Soundscape : 50mm drivers provide a detailed audio experience at high, low and mid tones. 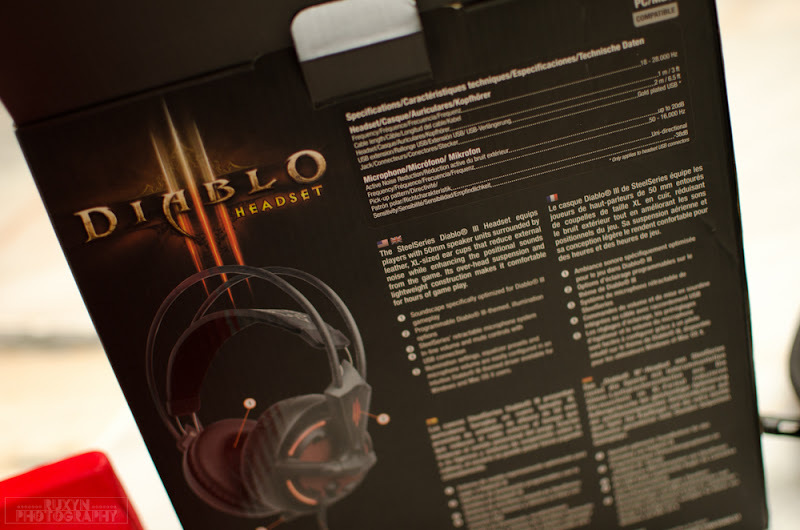 Demon Red : The earcups and Diablo® III slashes illuminate red and can pulsate to your gameplay. 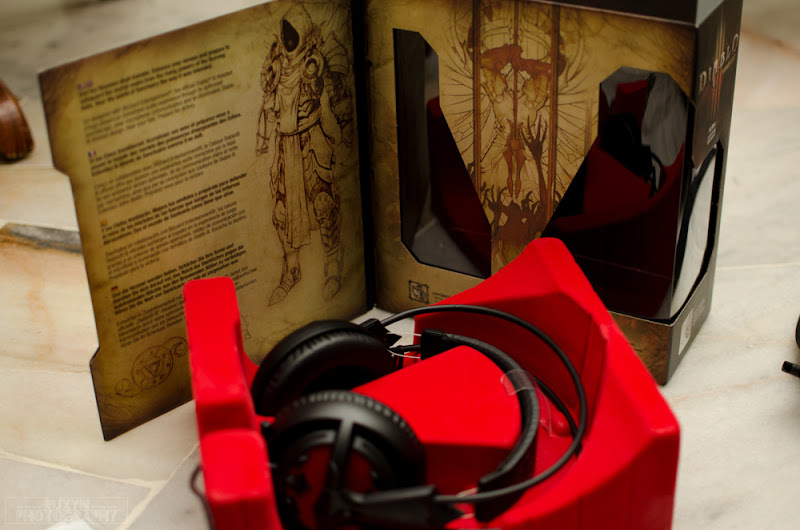 "The overall sound is very lively with loads of volume and regardless of the task we threw at the headset if performed well, including of course Diablo 3 where the soundtrack was recreated with plenty of detail, as were the in-game sound effects." "Our fellow players also noted that voice communications were exceptionally clear with no background noise evident. 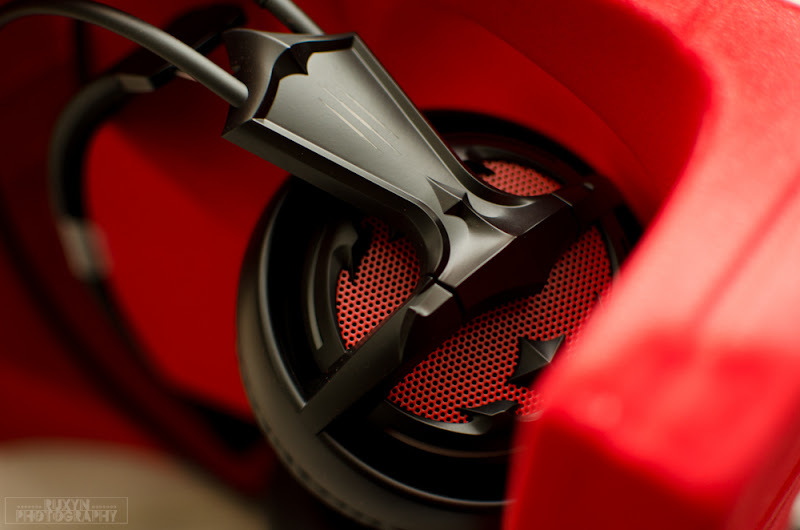 Finally, as always, we love the fact our microphone can be hidden inside the left ear cup when not in use, while offering maximu, flexibility when extended."